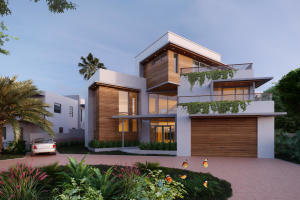 Tropic Isles is a beautiful community featuring elegant waterfront homes located in Delray Beach, Florida. 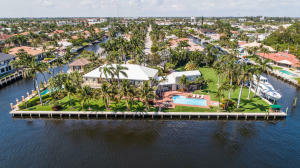 Tropic Isles features distinct single-family estate homes, many located on the wide water. 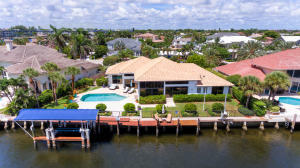 The community has luscious landscaping throughout and the waterfront lots are great for boaters, fishing, water sports and easy access to the ocean! Enjoy the beautiful homes and surrounding when living in Tropic Isles. 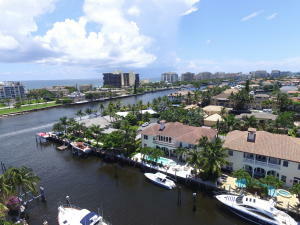 Tropic Isles is located in the heart of Delray Beach in Palm Beach County, Florida. 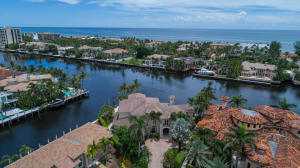 Enjoy living in the quiet and relaxing community of Tropic Isles with easy access to all of Palm Beach County's finest amenities including downtown areas, international airports, shopping, fine dining and miles of coastline! 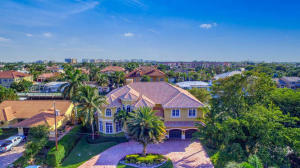 Tropic Isle in Delray Beach is really a wonderful location. The Delray Beach location is amazing. 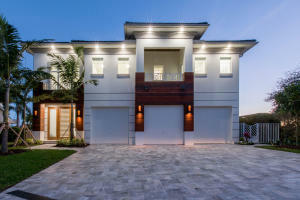 But, if this isn't the community for you, you might like one of the other local communities like Woodvue or Delray Beach Shores or Lake Shore Estates that are located here as well.